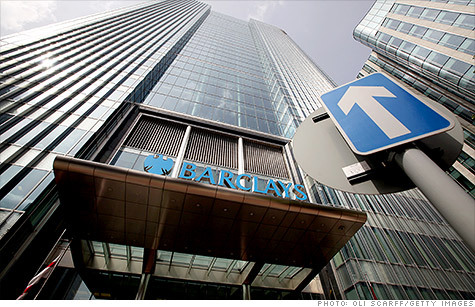 Banks behaving badly: Do bankers get paid too much? Surprise surprise, naughty bankers have been found gaming the financial system yet again, this time by fixing interest rates to boost their own profits. Are bankers getting paid too much?